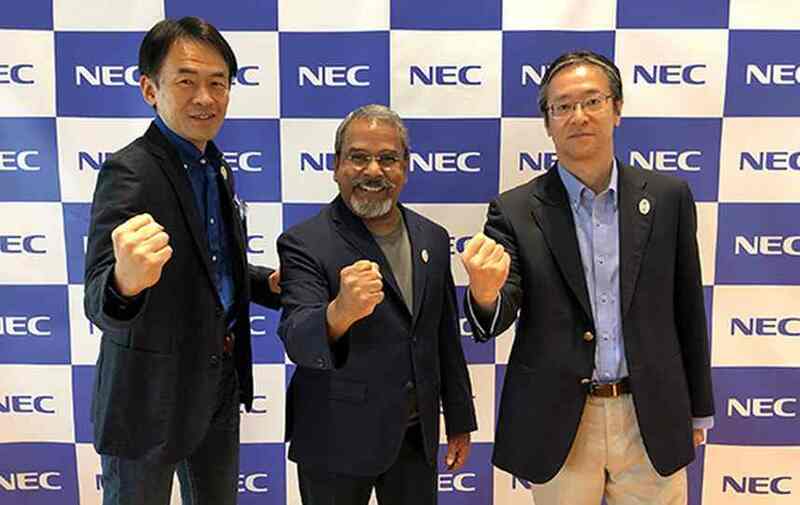 Tokyo, June 20, 2018 – NEC Corporation (NEC; TSE: 6701) today announced the establishment of NEC X, Inc. (NEC X) in Santa Clara, California, in the heart of Silicon Valley, in order to capitalize on the region’s startup ecosystem and accelerate the development of new business based on the strengths of NEC’s Central Research Laboratories technologies. 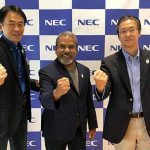 Osamu Fujikawa, senior vice president with NEC and head of the company’s Business Innovation Unit, is slated to become the CEO of NEC X as it begins operations in July 2018. NEC X will leverage the ecosystem of NEC’s talent and technologies in order to promote commercialization through open innovation. The new company will cultivate competitive technologies and human resources that possess an entrepreneurial spirit and make important contributions to NEC’s creation of new social value. NEC has a wide range of original and world leading technologies that have sprung from the company’s global research centers. Until now, these have primarily been used for product development and commercialization within the company. NEC X will encourage the participation of startups and venture capital firms endowed with the innovative business ideas of Silicon Valley, as well as receive support in the creation of new business from accelerator companies, while joining an ecosystem of new business development. These initiatives will result in the creation of an “outbound style” of business that actively provides state-of-the-art technology and new business ideas. 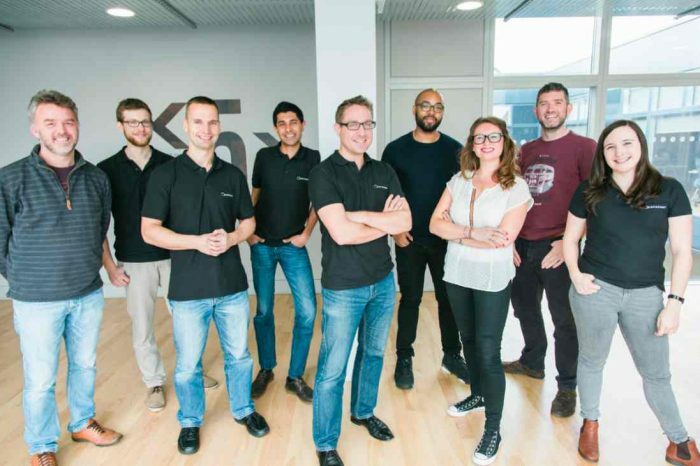 As one of the new company’s first initiatives, NEC X will begin implementing the “NEC Accelerator Program” in July 2018 in order to launch the first startups in early 2019. This program is being created and promoted together with Singularity University (*1), a leading provider of incubator and accelerator programs in Silicon Valley.